While every company would benefit from the services of a CIO/CTO, very few can afford the expense. 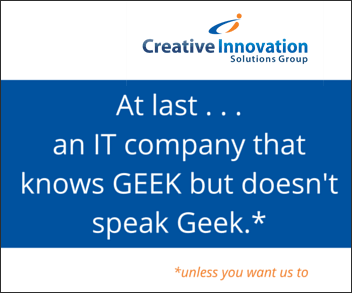 Therefore, Creative Innovation Solutions Group provides its clients with CIO & CTO managed services. These services give small and mid-sized businesses access to the services and benefits of both a CIO and CTO. 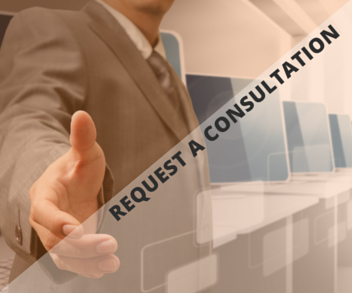 Clients get the expertise while effectively sharing the costs with other companies. 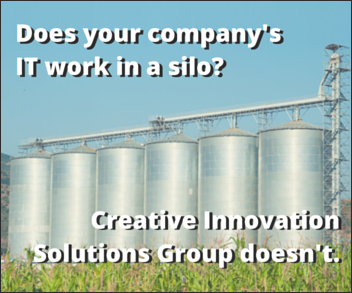 Creative Innovation Solutions Group works with you to define your budget based on your needs. 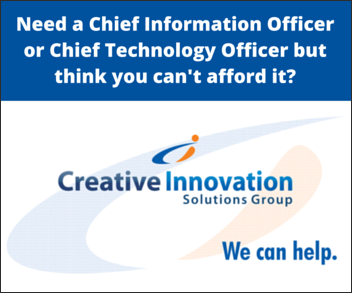 Our Chief Information Officer (CIO) managed services encompass the management of data, business intellectual property and IT staffing that must be maintained, reported and measured. Our Chief Technology Officer (CTO) managed services cover the hardware and network infrastructure to ensure that equipment and services are managed and planned for in the current and future environment. 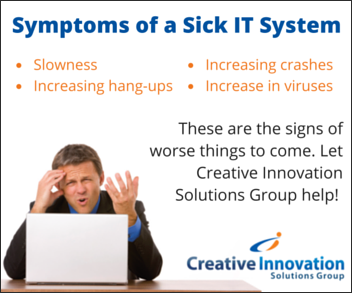 CI Solutions Group CIO & CTO managed services provide the following to small and mid-sized businesses. Business technology advisement and help incorporating technology plans into the overall business strategy. Thorough training, development, and resource planning across departments from the C-level down. Staffing of technology and management positions, based on your requirements, meeting project demand and business and IT integration needs. Administration of the overall performance of supplier service as measured against service agreements to ensure the highest levels of support throughout the company. IT project management to ensure that application development and maintenance aligns with department and business goals. We ensure that the projects and deliverables align to business needs, therefore, providing the best cost performance ratio. 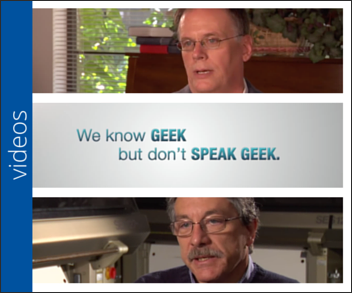 First of all, we take the time to understand your business and business environment to match your needs to the best technology suppliers. Next, we design and develop the highest quality solution, meeting your needs and bringing about the most cost effective solution to support your organization.